Thou Shalt Innovate profiles wondrous Israeli innovations that are collectively changing the lives of billions of people around the world and explores why Israeli innovators of all faiths feel compelled to make the world better. This is the story of how Israelis are helping to feed the hungry, cure the sick, protect the defenseless, and make the desert bloom. Israel is playing a disproportionate role in helping solve some of the world’s biggest challenges by tapping into the nation’s soul: the spirit of tikkun olam the Jewish concept of repairing the world. 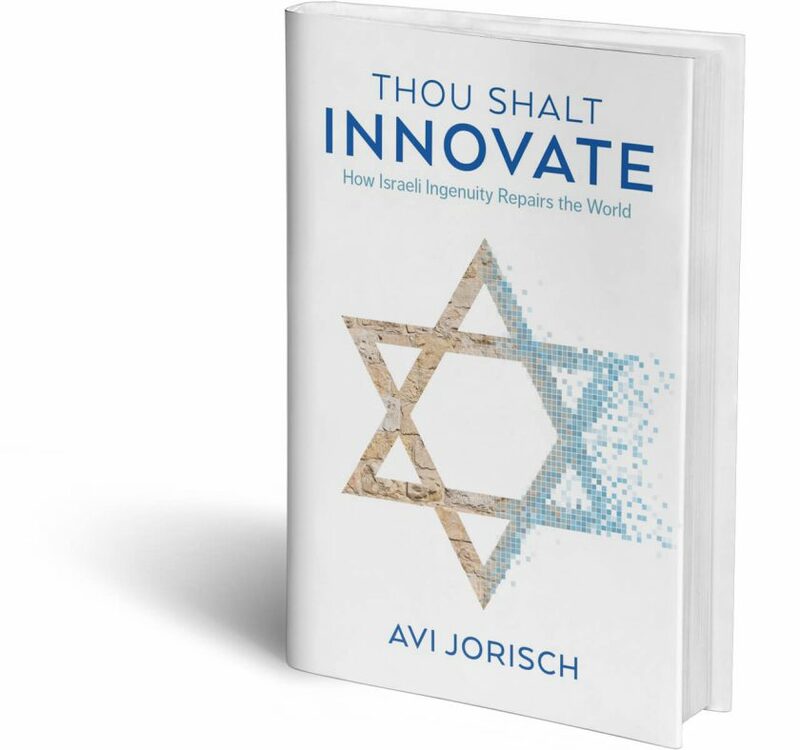 Following Start-Up Nation’s account of Israel’s incredibly prolific start-up scene, Thou Shalt Innovate tells the story of how Israeli innovation is making the whole world a better place. Israel has extraordinary innovators who are bound together by their desire to save lives and find higher purpose. In a part of the world that has more than its share of darkness, these stories are rays of light.